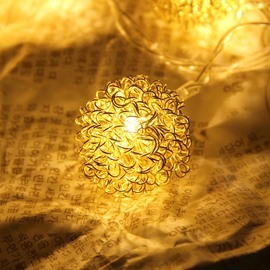 Lighting is one of the most important elements to create exotic ambiance. 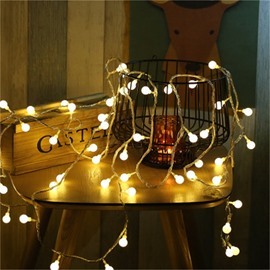 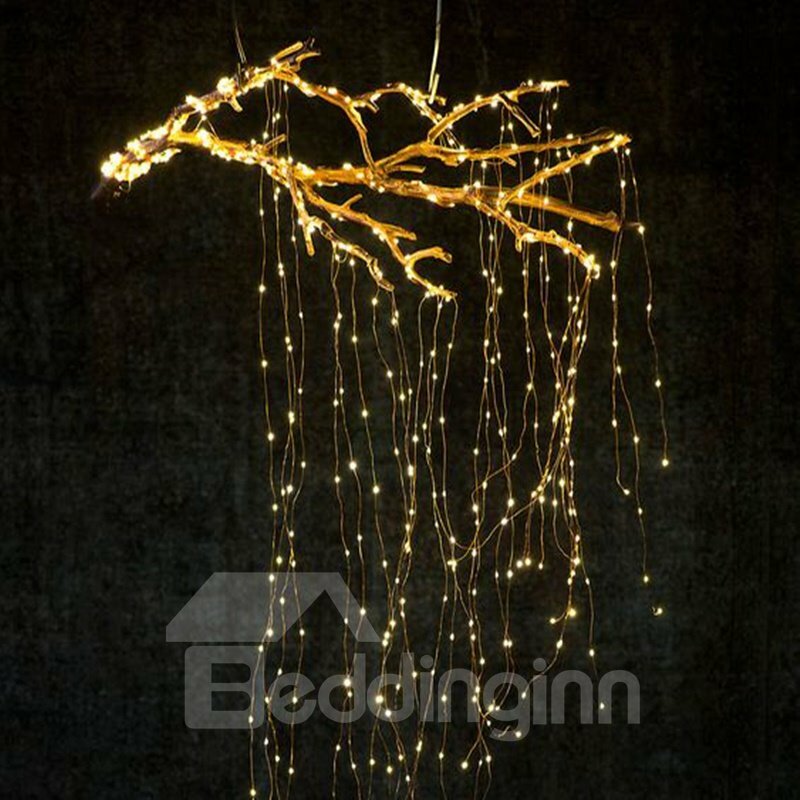 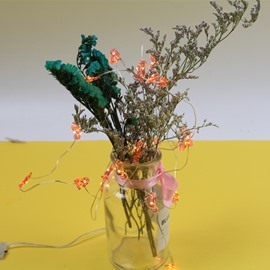 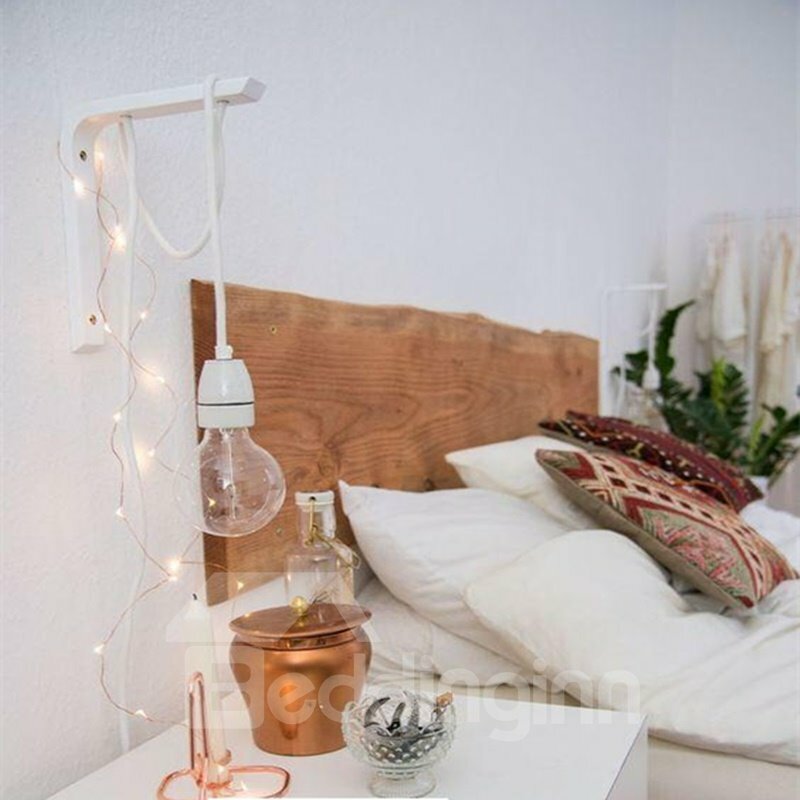 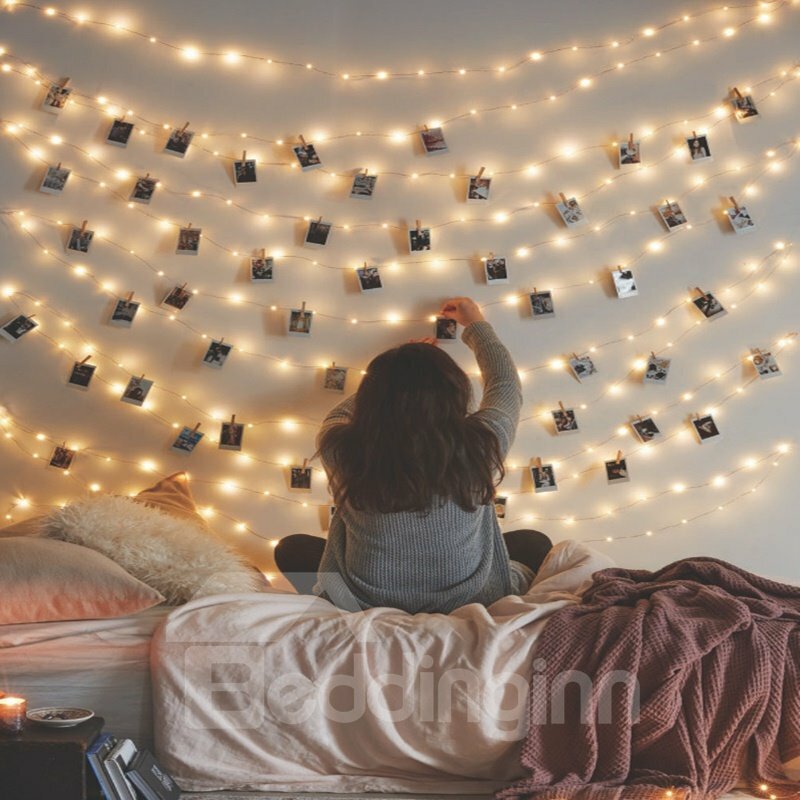 These LED string lights can be used as indoor or outdoor decorations. 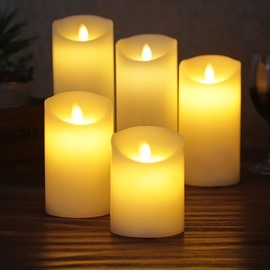 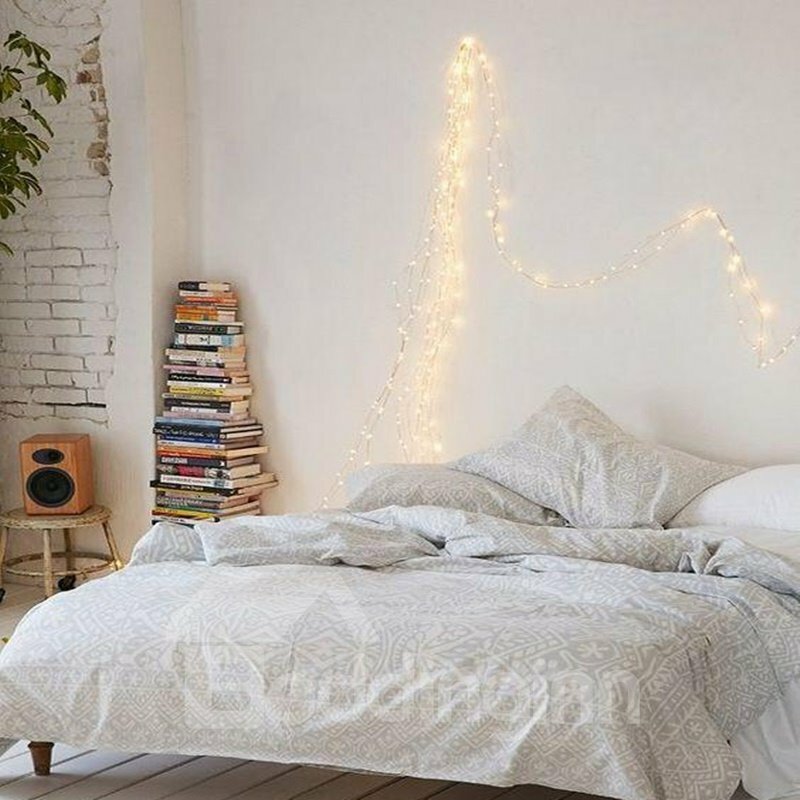 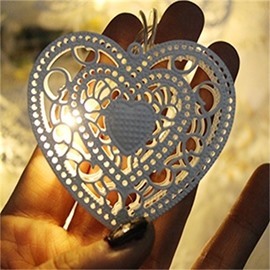 It is a good idea to decorate rooms and yarks with this sparkling lights, especially on festivals. 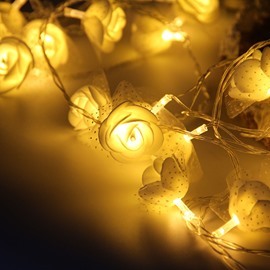 394in string with 100 bulbs can be bright enough for decorative space within your expectations. 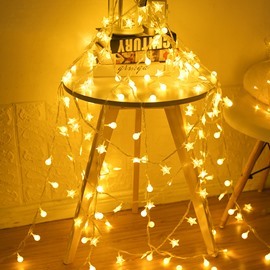 · Check out the lights when arriving, but you can not cut the lights. 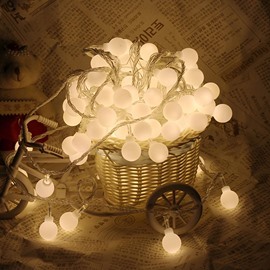 · Lights can work on as soon as plugged in . 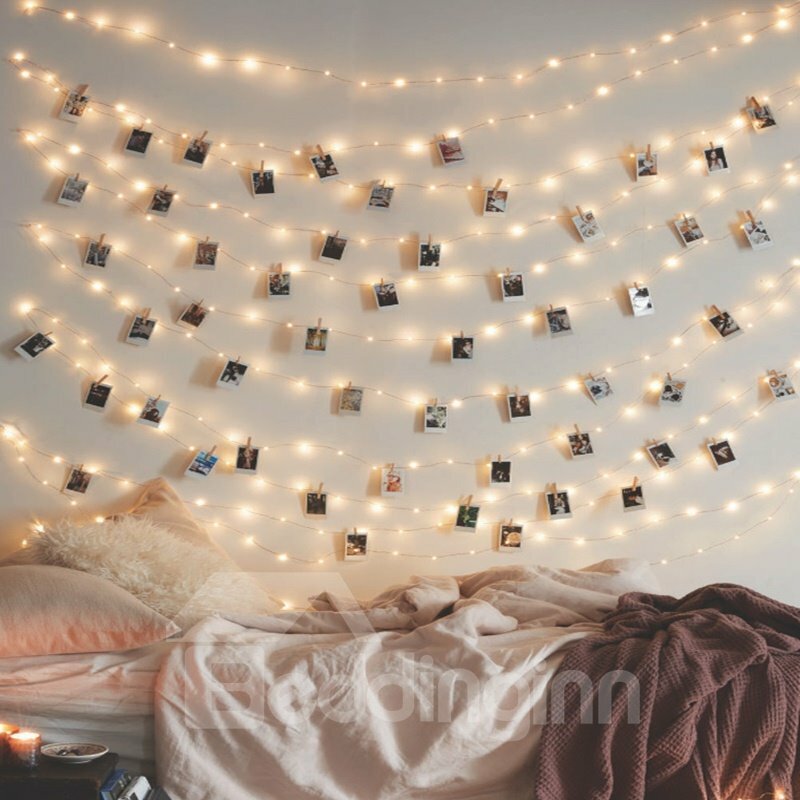 · The string lights are waterproof.